Who were famous athletes in 1960's. 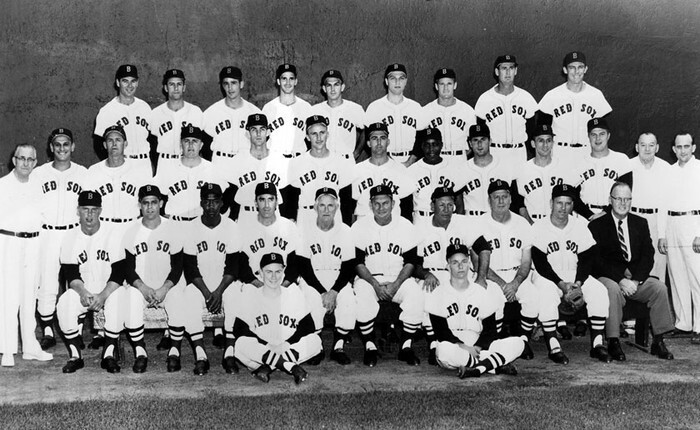 Who were some of the famous athletes in the 1960's? How much did a NFL players get paid? The average NFL football player made $25,000, but this was in the 1960's, so it was still a lot of money for the time but not even close to contracts that they now get. How much did a MLB player get paid? A MLB player got paid under $15,000. Even though players did not get paid much a they do today, players still played and fans still watched. What were the most popular sports in 1960's United States. Football, basketball, baseball, Nascar, and golf were all popular sports in the 1960's because in America people like exciting and fun things. A lot of these sports were very much liked by kids, just like today. A lot of sports were very popular in America because some of these sports were just played in America, like football and Nascar, which are is not in the Olympics. Some sports were very expensive because you had to pay to watch live or at the arena. Back then, African American were discriminated upon while playing in some sports. 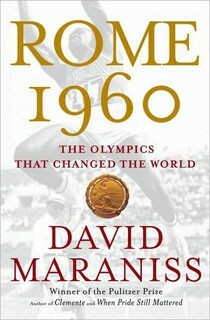 One of the summer Olympics were in Rome in the 1960's. Those Olympic games were from August 25 - September 11. After all the events, the Soviet Union got first and the U.S. got second. 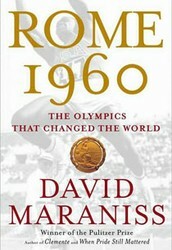 The Olympics are some of the most popular sporting events in the world because it is country competing against country. The Soviets and the Americans were the super powers of the world so it was big event. It was also during the Cold War between the two countries - and they were not really talking to each other at the time. Real World politics were playing out in the Olympic Games between the two countries' athletes. 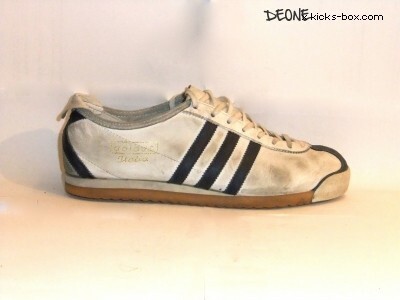 In the 1960's, the only shoe that athletes wore were generic tennis shoes and sometimes cleats, besides their dress shoes. Tennis shoes were not that great but it's really the only thing that was around at that particular time. The tennis shoes were not specialized for the particular sport like they are not. Athletes sometimes wore cleats but those were had to come by at the time. They were often only available to the more elite competitors. The NFL was going through a lot of change in 1960. Some teams were struggling and others were doing really well. There was no balance between the different markets. LA, Dallas, and NY were doing good but a lot of other smaller markets were not. There were to few teams, 12 in all. In 1960, the Dallas Cowboys were added as the 13th team. Over the next decade, the owners got together and tried to figure out how to keep the league going. They reduced the number of teams, made a good marketing plan and worked with the players on keeping salaries in line. 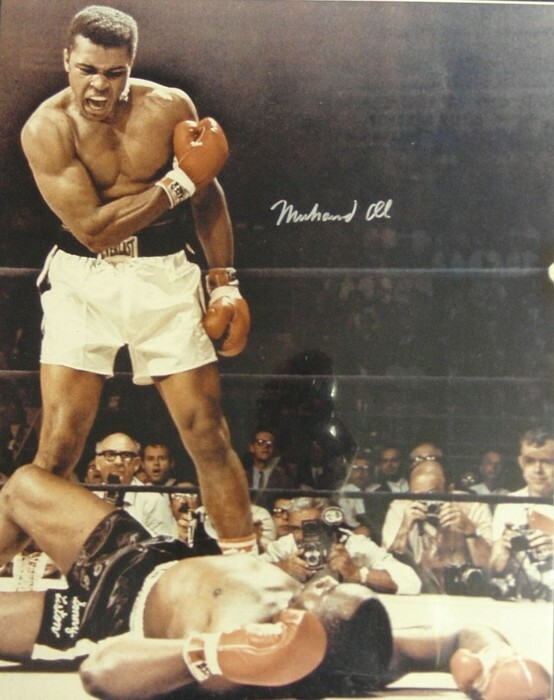 The Greatest, according to Ali. 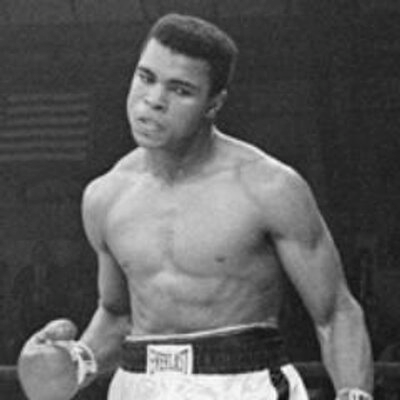 No one boxer, or human for that matter, believed more in himself. The peoples champion, he was also called - this despite his public arrogance. People loved him. 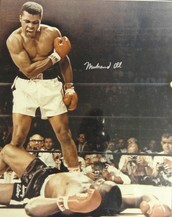 He fought in the Heavyweight, the hardest class of all. His record was 56 and 5. 37 of his fights were won by KO. MLB was very popular in the 1960s. It was still America's pastime. More Americans were enjoying baseball than any other sport at the time. It was more popular than even football. Football soon caught up though. TV began to control sports and that was the beginning of the disinterest in baseball compared to other sports. Baseball was just not fast enough for the younger generations. Unlike the Olympics, where countries are competing with their own amateur athletes, the major professional sports each had their players from all over the world to get the best money could buy. The major sports in 1960 all still had their respective winners and losers. 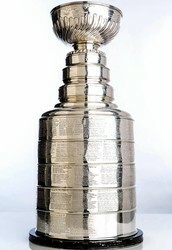 Each of the professional sports we still enjoy today had their champions. In 1960, the Super Bowl Champions of the National Football League were the Philadelphia Eagles. Major League Baseball's World Series winners were the Pittsburg Pirates. The top team in soccer that year and winners of the World Cup was England. Soccer's top honor is the exception to the country versus professional rule. 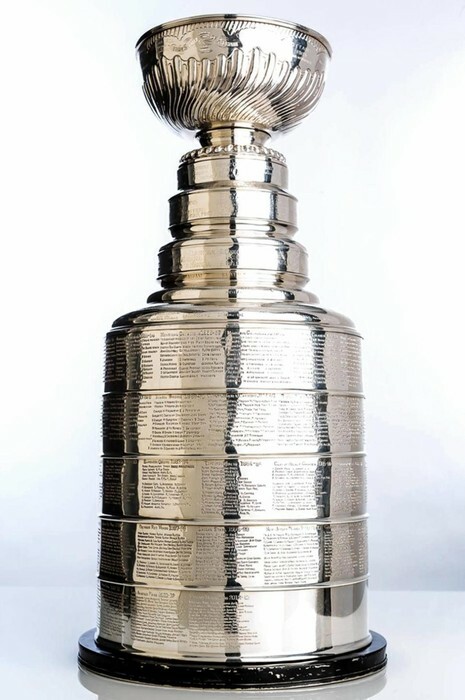 The Stanley Cup, the National Hockey League championship trophy was won by the Montreal Canadians. Marlin was bullied as a child. His uncle encouraged him to play sports. Marlin worked very hard and was the QB of his high school team. That was not the end of his story. He was eventually drafted by the Broncos of the NFL. He was drafted and played as a DB instead of the position he wanted to play, QB. 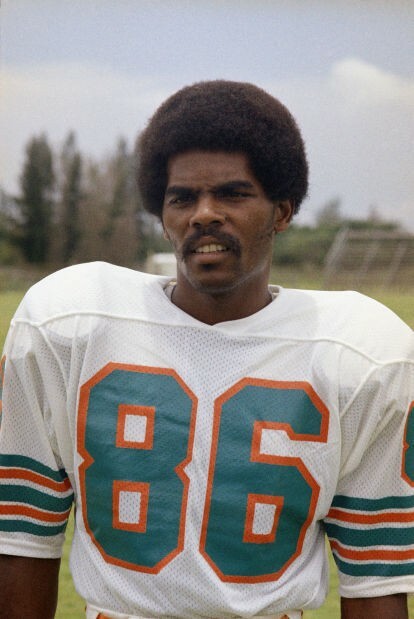 After an injury to the starting QB, Marlin played a comeback game as the first black QB in NFL history. The fastest woman in the World - yes she was. 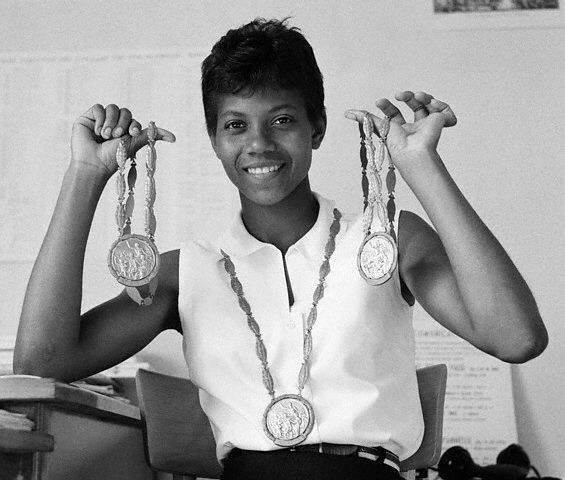 Wilma won three gold medals in the 1960 Olympics. She was a sprinter. She won the 100, 200 and sprint relay in the Olympics. She was the pride of the US team. Unfortunately, she was not well received back home. She was not treated as a USA champion, but was still discriminated against back home.